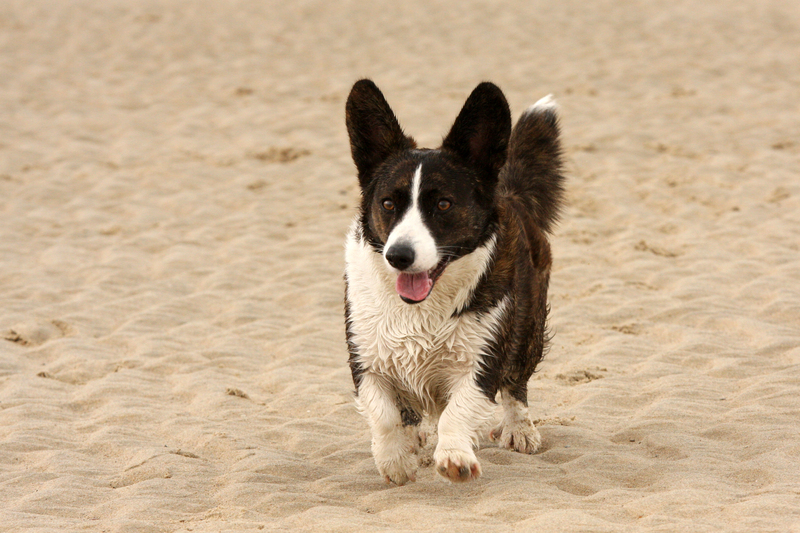 Hester, my first Welsh Corgi Cardigan. She was born at Bruges (B) on 22th of august 2008. She has 1 brother and 4 sisters. Her main task is being my partner in crime, and some obedience.